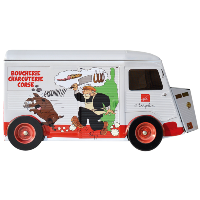 The "Biscuiterie d'Afa" offers you the delicious traditionnal corsican biscuits. 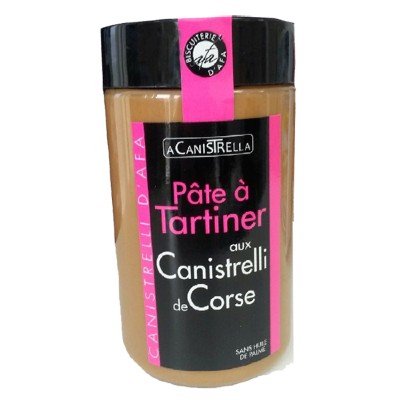 Come to discover our wide range of canistrelli and Corsican cookies that melt the taste of yesterday with the flavors of today! 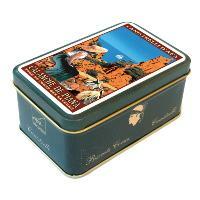 You will also discover a collection of cookies metal boxes illustrated with wonderful Corsica's landscapes. So, please someone... or yourself! 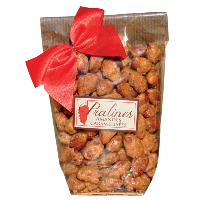 Make your choice and send your tasty presents to whom and where you want. 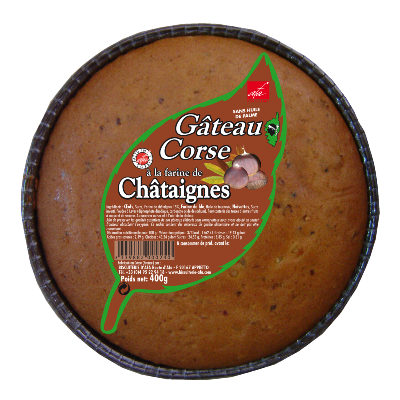 The traditional corsican biscuit, represented here in all his recipes. 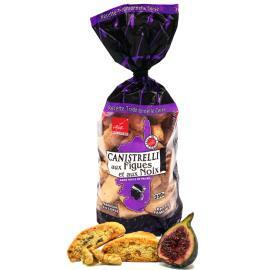 Canistrelli lover? Discover our wide range of tastes. A selection of new sweet and delicious recipes for any moment of the day. 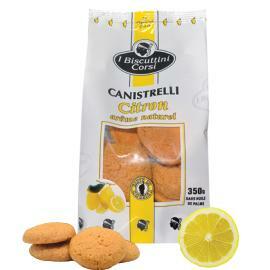 Discover our canistrelli and all our corsican biscuits in various boxes you will love to offer or tokeep. Discover our corsican cakes and pastries baked the traditional way to preserve their antebellum taste. 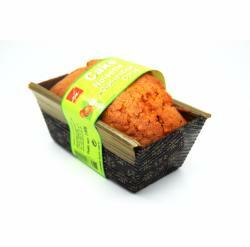 Surprise your friends, by offering them our specialities. 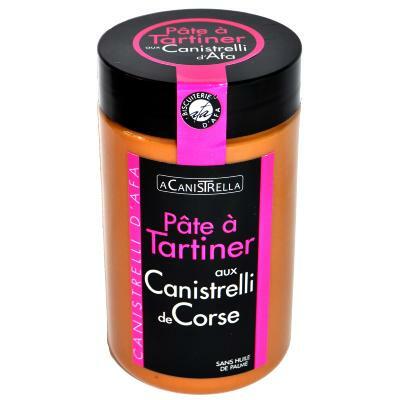 Canistrelli are an integrant part of the corsican «farmer» tradition. During centuries, this small cookie accompanied men and women who worked in the fields or with the herds. For more than 30 years, " La Biscuiterie d'Afa" suggests you to rediscover this unique taste while modernizing ceaselessly their products. 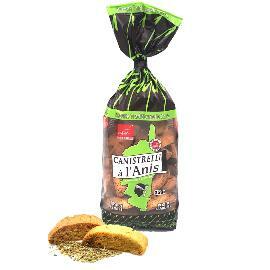 In our online shop you will find our traditional canistrelli, of course, with various tastes such as : nature, almond, chestnut flour ou anise. 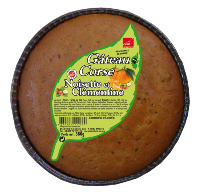 But you would not miss our family recipes like Cugiole,canistrons, walnut cake, clementine and grapes and also our sweetened canistrelli flavoredspread. 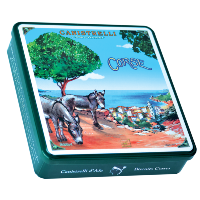 Discover all of our recipes in lovely boxes to offer or to collect to always keep a souvenir of Corsica at home. This web site is co-financed by the European Union. Europe is committed to Corsica with the European Regional developmentFiund.